The conversion into a residential tower with a retail base is being led by Harry Macklowe of Macklowe Properties. 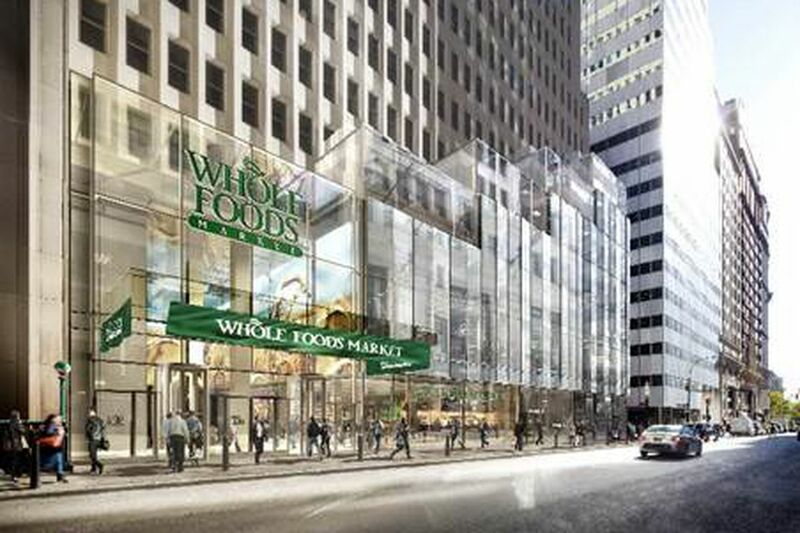 Whole Foods will be taking up around 44,000 square feet of space on the lower floors, when complete. Two other retails spots are also available in the building. The conversion is being helmed by Robert A.M. Stern Architects in a collaboration with SLCE Architects. 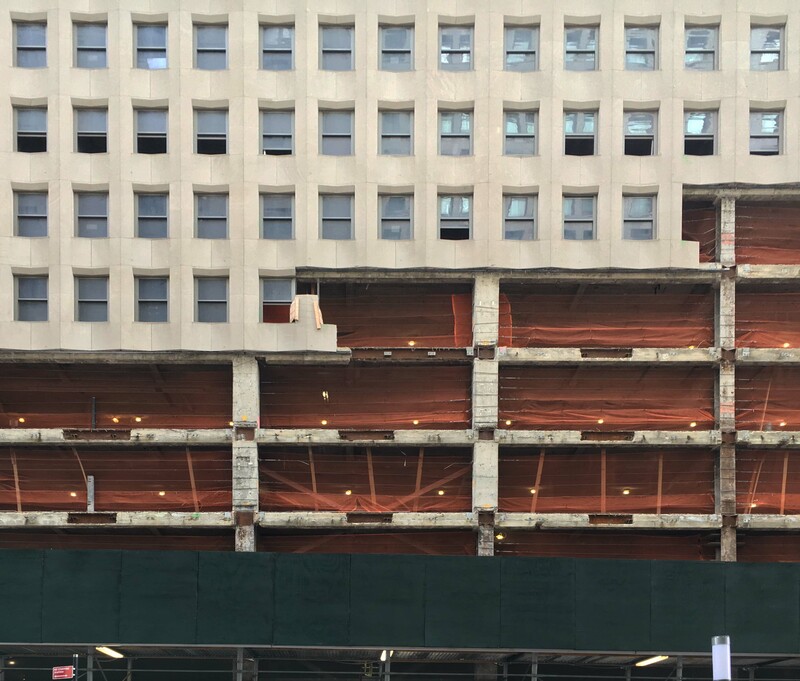 A debate now simmers in New York City about supertall buildings and whether zoning changes are needed to either reduce heights or limit the empty floors, or voids, that some developers use to make towers taller in order to gain better views for occupants. Skyscrapers have context. Like all city buildings, tall structures need to respond to their neighborhoods. Too often we see simple glass boxes superimposed onto Manhattan’s rich urban fabric rather than local expression growing thoughtfully out of it. This approach is changing now, and the current thinking is that buildings can and must respond better to their surrounding environments. Height and bulk are not the same. Especially as supertalls become more prevalent, thoughtful design becomes more important. The supertall is an efficient use of infrastructure and land, and can enhance its environment if carefully planned and executed well. For example, taller and more slender towers can minimize shading and other effects on surrounding areas. The building 1 Madison, completed in 2014, helped spark this discussion. Critics applauded its siting and specifically its form, which helped limit the size of shadows cast across the adjacent Madison Square Park. In this case, a lower, wider building meeting all zoning rules could have been built, but it would have permanently shaded a large part of the park. Instead, the new, slender tower was credited with inspiring a new generation of high-rise solutions. 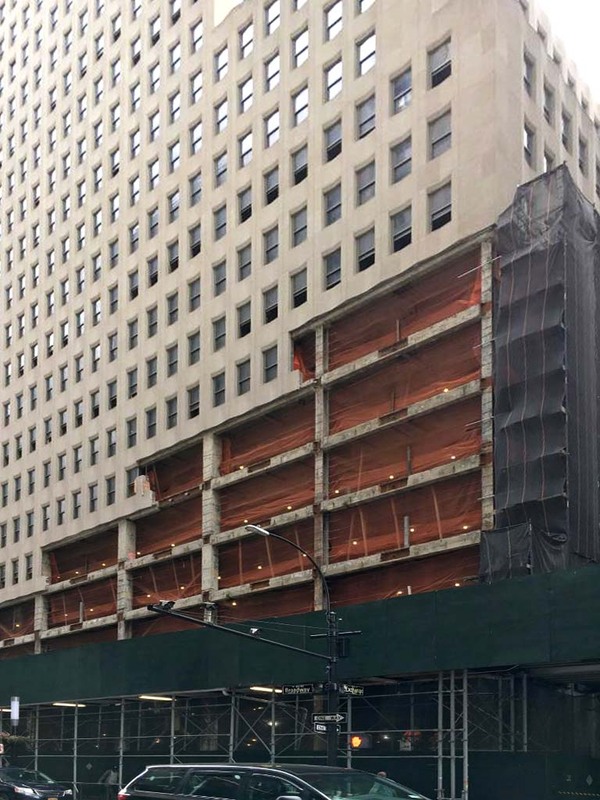 As an example, the new apartment tower ARO, at 242 W. 53rd St., incorporates a tower-podium form and a layered exterior that helps shape the 765-foot building’s bulk in interesting and contextual ways rather than simple geometric setbacks. Yet it still meets all the zoning requirements for Midtown. Diverse shapes and expressions are the essence of Manhattan. The pluralism and energetic diversity of the city come alive in the skyline and along our streetscapes. Yet we need more innovation and enhanced, expressive architecture. 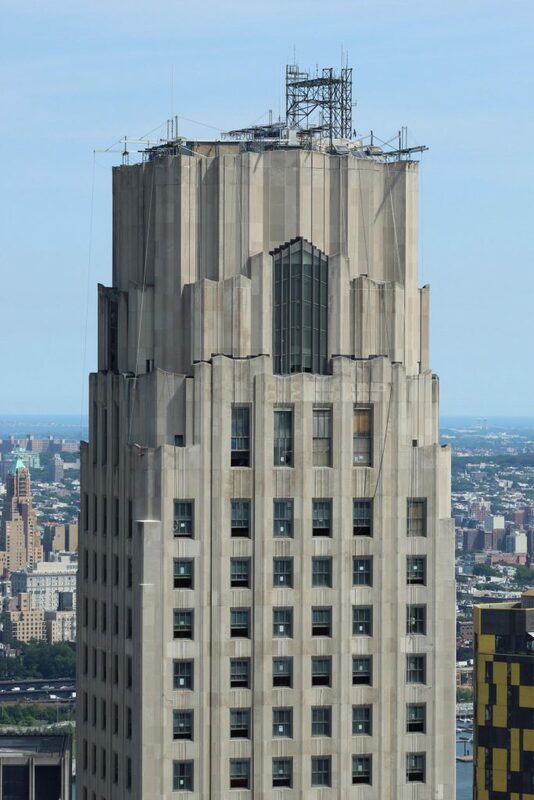 As a rule, New Yorkers like buildings with an attitude and tend to frown upon texture-free, flat glass surfaces. New, sinuous forms, Jenga-like masses and rich materials such as terra-cotta reflect the sunlight in enticing ways. The towers come alive, glowing and changing personality by day and night. 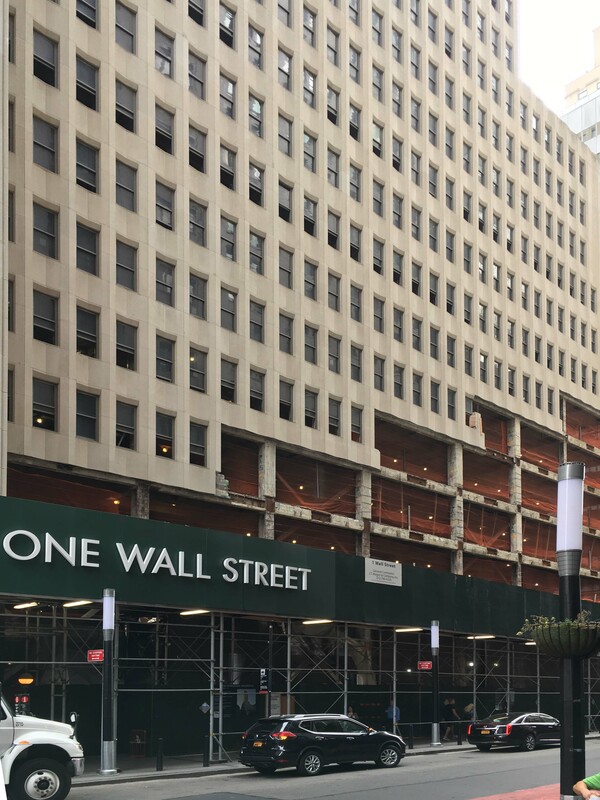 This is what sets New York apart from other cities, which have the kind of sterile 9-to-5 downtown environments we associate with many newer urban areas. The difference between casting a (literal) shadow over our cityscape and making a neighborhood come to life is huge. Decisions on buildings stay with us for decades. We have to get them right. 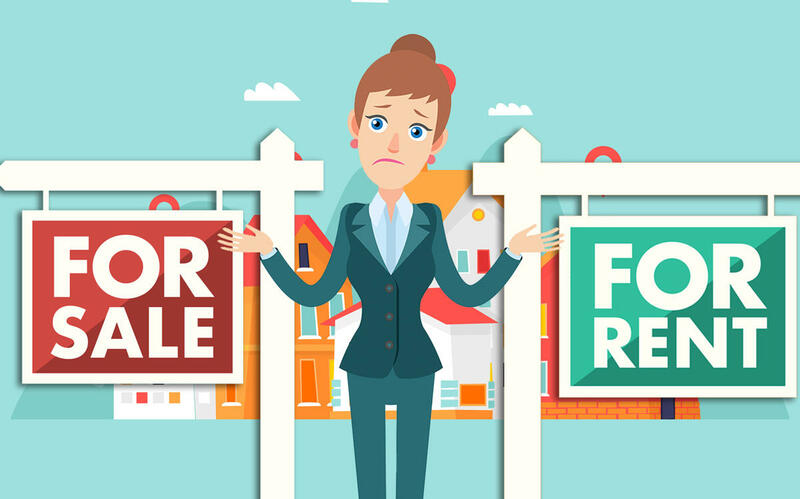 To rent or to sell? That’s no longer really the question in New York City, where owners are increasingly listing their homes for both. So far this year, through Sept. 1, the number of homes listed simultaneously for sale and for rent increased 51 percent to 1,087, according to a Bloomberg analysis of StreetEasy data. The median price for these properties clocked in at $1.395 million, which is 24 percent higher than what was seen last year for similar properties. The median asking rent for these homes ws $4,800, a 14 percent jump. Most of these listings were in Manhattan. 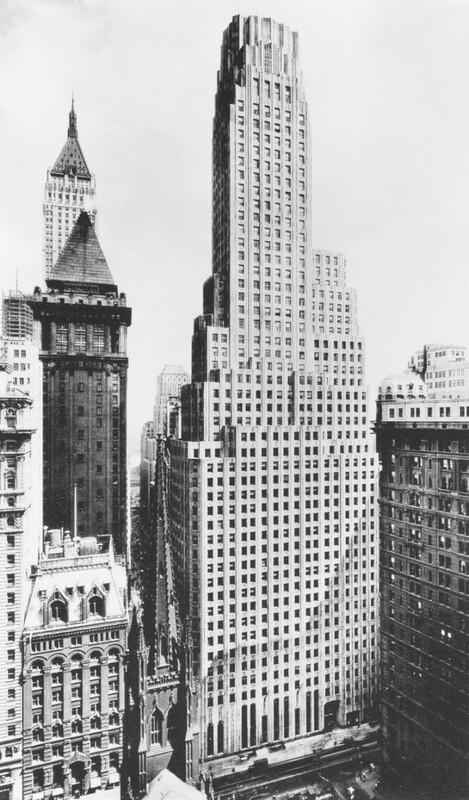 The W Downtown Hotel Residences had the most, with 22, followed by 88 Greenwich Street, with 10. 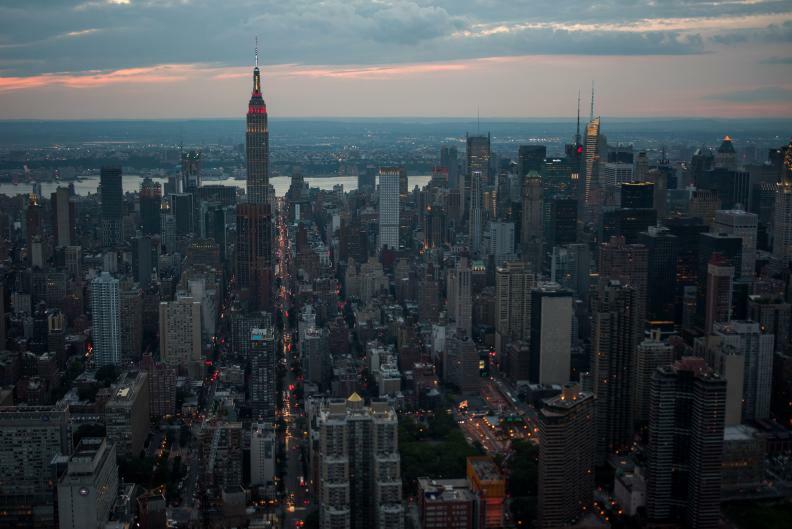 Sales have slowed in Manhattan as owners remain reluctant to go down in price. The number of residential sales in the third quarter of this year declined 11.3 percent over the same period last year, according to Douglas Elliman’s latest market report.